Government Surplus Liquidation Online Only Auction by Jeff Martin Auctioneers, Inc. Featuring Tractors, Police Vehicles, Paving Equipment & More from the counties of Lafayette, Sunflower, Yazoo & others. 12% Buyers Premium per item. All items must be removed by April 23rd, By Appointment Only. Buyers Premium is added to the high bid price on each item. 12% buyers premium per item. 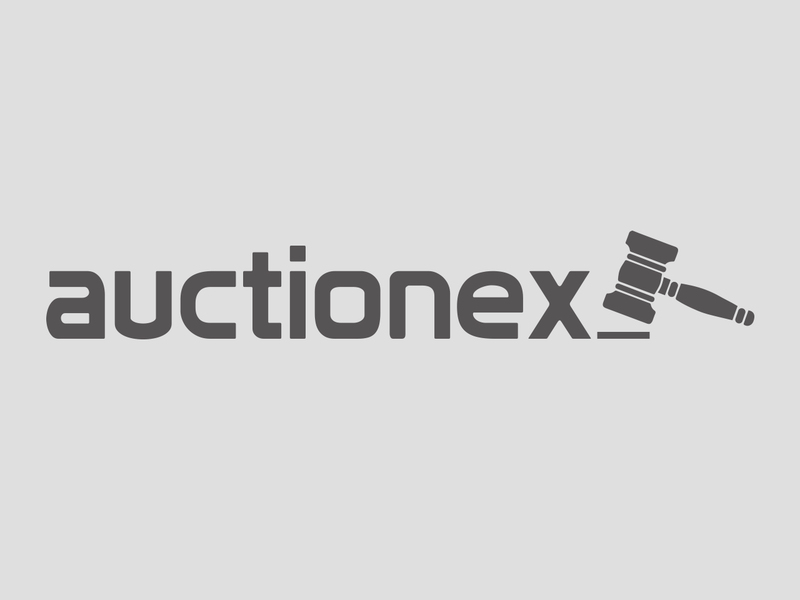 Make the full deposit specific to the auction in which you are bidding. ALL NEW INTERNATIONAL BIDDERS MAY BE REQUIRED TO DEPOSIT $10,000 USD. ALL NEW DOMESTIC BIDDERS MAY BE REQUIRED TO DEPOSIT $250 USD BIDDING IN PERSON. CREDIT CARD DEPOSITS WILL BE HELD UP TO (5) BUSINESS DAYS AFTER AUCTION. BUYERS RESPONSIBILITIES: All items are sold “as is, where is” with no guaranties, or warranties as to condition, value, merchantability, safety, or usability. The item will be considered sold without any exceptions upon the final gavel by the auctioneer. Possession will be obtained upon proper settlement. Purchaser will be responsible for the removal, insurance, breakdown, arranging, shifting, loading, and securing of load for any items purchased. It is the buyer’s responsibility to have inspected the item and determined the condition, year, model, serial number and mileage of the item from your inspection. Jeff Martin Auctioneers reserves the right to capture your balance due on your invoice to the credit card given via the auction deposit if the invoice is not paid in full within 48 hours of auction completion. PICK UP AND STORAGE- All items must be removed by date announced at the beginning of the auction and/or date stated on purchase invoice. Items not removed by storage date are subject to a $100 per day/per item storage fee. The auction company reserves the right to sell item at auction for storage cost. Please contact office if you need to make special arrangements for pick up after date. All items must be removed by April 23rd. BY APPOINTMENT ONLY. Titles- There is a $40 documentation fee added to each titled item. Jeff Martin Auctioneers, Inc holds a State of MS dealers license and must follow the law according to the State of MS. The auction company will collect and submit sales tax to the state on your behalf. If you are buying for resale or export we must have documentation of proof before sales tax is waived. Titles will be processed within 14 business days after auction unless payment is made in cash or cash equivalent. Titles will be sent to the buyer directly from the State of MS. You will be given a title application copy so that you can purchase your tag from your local DMV. It takes the State of MS up to 8 weeks to process titles. You may request a fast track title for an additional $40 fee.